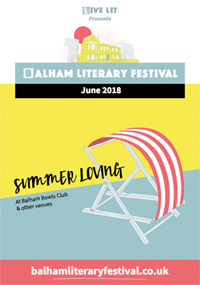 2019 – 13th – 25th June! 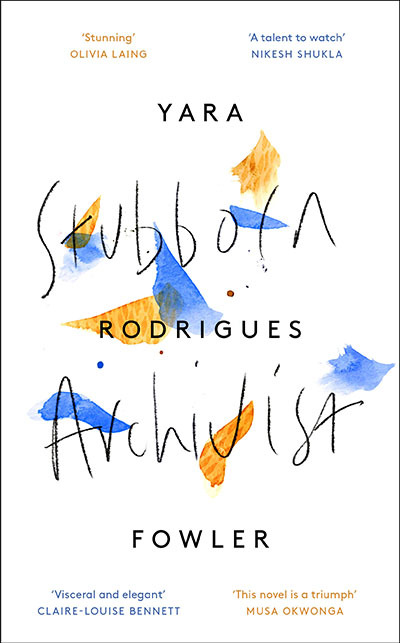 Join local author Yara Rodrigues Fowler as she discusses her stunning debut novel, Stubborn Archivist (longlisted for the Desmond Elliott Prize) - a lyrical reflection on growing up in a Brazilian-British household, of finding your space within different cultures and of learning to live in a traumatized body. 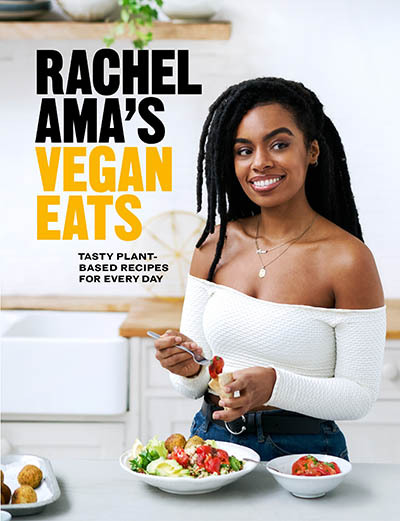 Londoner and YouTube sensation Rachel Ama is vegan goals - she makes vegan food fun, inviting and absolutely delicious. 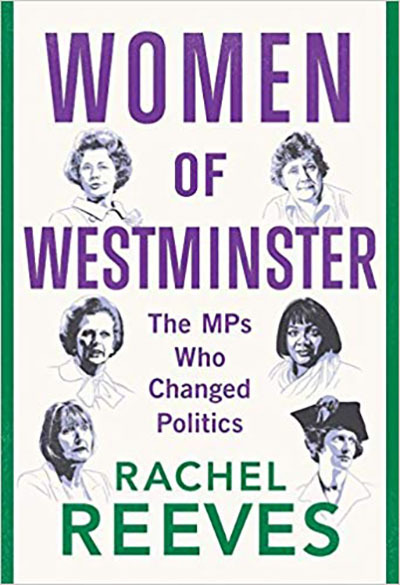 Join Rachel Reeves, MP for Leeds West, as she celebrates the inspirational achievements of women in parliament over the course of the past 100 years with renowned journalist & presenter of Channel 4 News Cathy Newman, author of Bloody Brilliant Women. 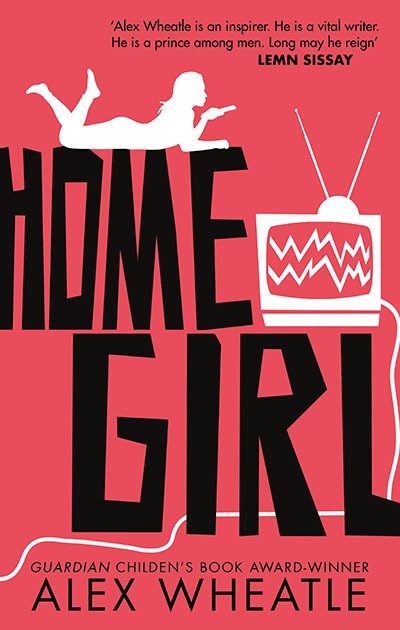 Don’t miss this special event with Alex Wheatle, the brilliant Brixton Bard, as he discusses his life as a writer and his fiction, including Home Girl, the latest book in his multi-award winning Crongton series. 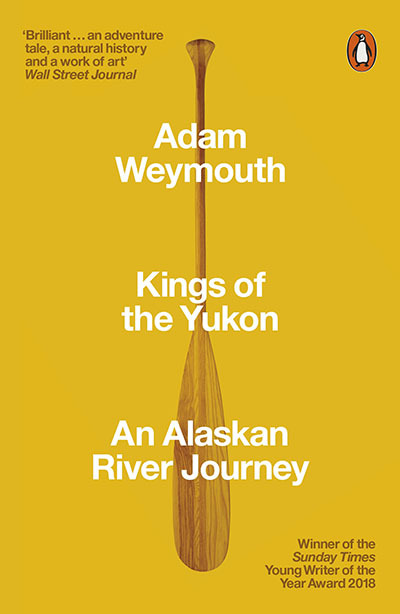 In Kings of the Yukon, Adam Weymouth recounts his remarkable four-month journey canoeing the great Yukon River, paddling against the flow of the magnificent Kings, and discovering how the decline in salmon is affecting the indigenous communities. 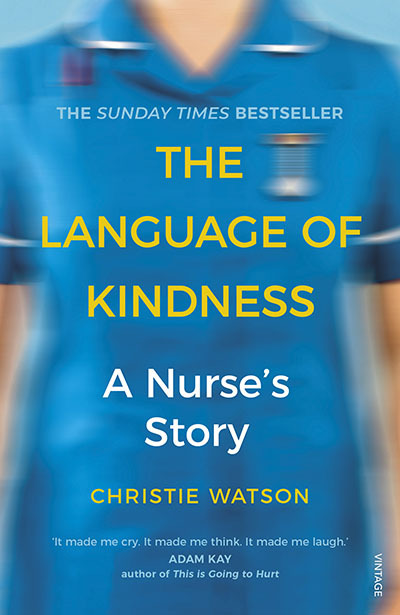 Taking us from birth to death and from A&E to the mortuary, The Language of Kindness is Christie Watson’s astounding account of a profession defined by acts of care, compassion and kindness. 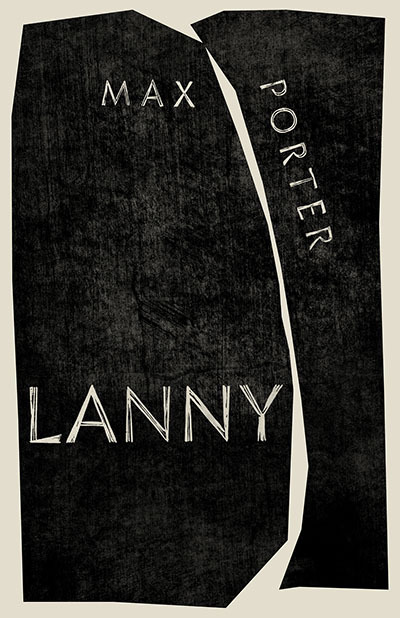 "It's hard to express how much I loved Lanny. 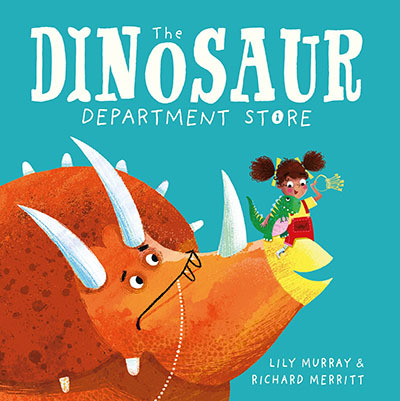 Books this good don't come along very often. 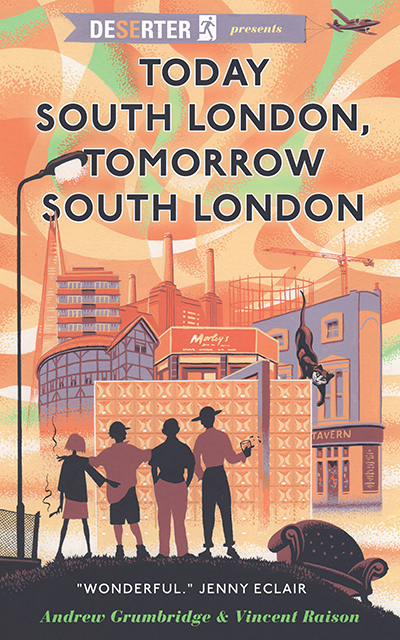 It's a novel like no other, an exhilarating, disquieting, joyous read. 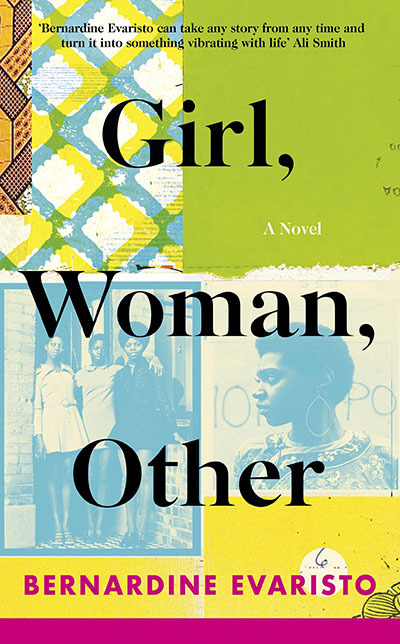 It will reach into your chest and take hold of your heart." 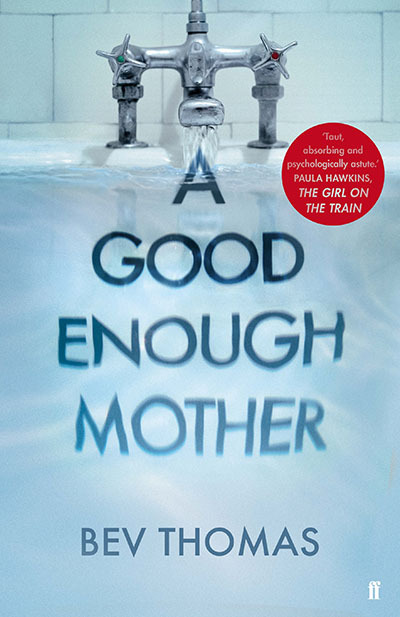 Maggie O'Farrell Following the success of Max Porter’s debut novel, Grief is the Thing with Feathers (including recently a sold-out stage adaptation at the Barbican with Cillian Murphy), comes Lanny – an audacious and wonderful novel about friendship, folklore and the imagination. 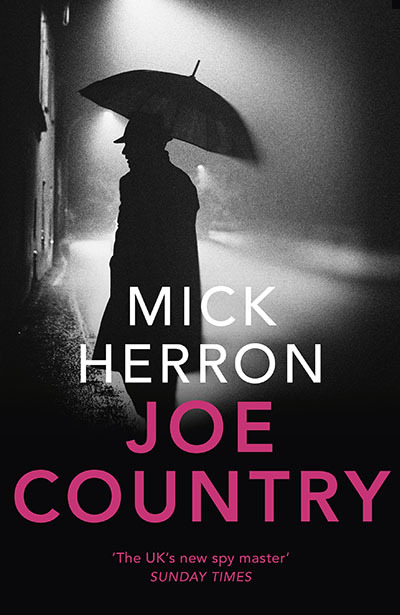 "If there is any such person in Britain as The Thinking Man, it is A. C. Grayling" The Times Philosophy is the fountainhead of ideas that drive history and shape our world. 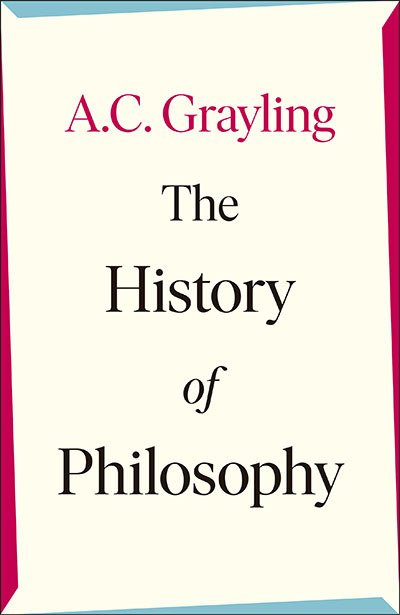 Professor A. C. Grayling's aim in The History of Philosophy is to give a clear and comprehensive account of the great adventure of philosophy, mainly in the Western tradition but with overviews of the rich Indian, Chinese and Arabic-Persian traditions also.